Synergistic combination of seven time-tested herbs—a Swanson® Exclusive! 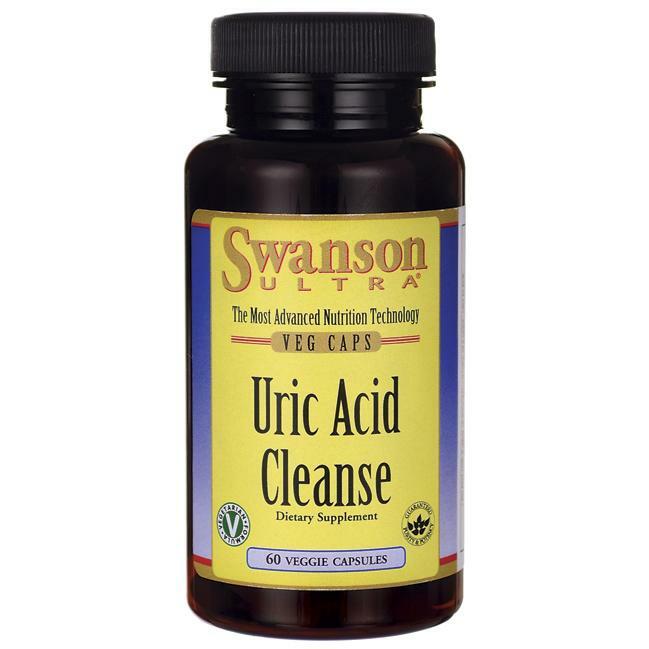 Give your body a helping hand to keep uric acid at a healthy, comfortable level with Swanson Ultra Uric Acid Cleanse. * As a normal byproduct of purine metabolism, uric acid is something your body has to deal with every day. The burden falls mainly on the liver and kidneys, because they are the organs primarily responsible for filtering and purifying the blood and eliminating metabolic byproducts. But for some people, maintaining healthy levels of uric acid can be more difficult. 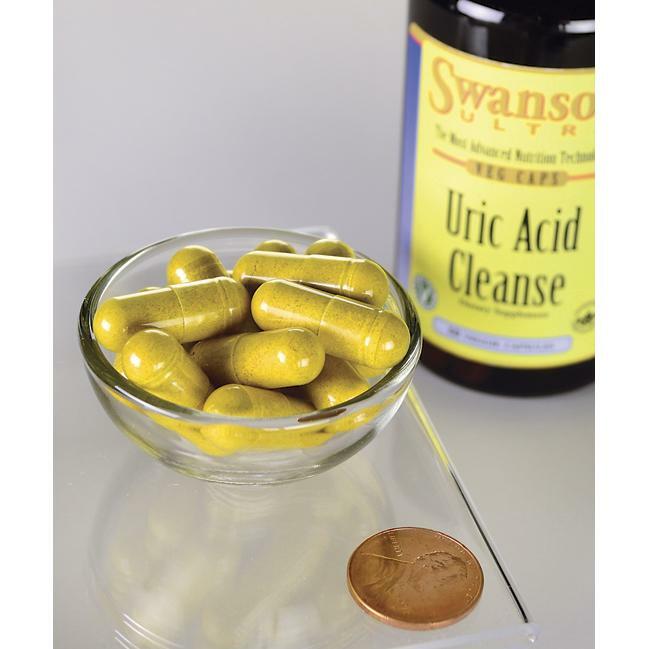 Swanson Ultra Uric Acid Cleanse features a synergistic combination of seven time-tested herbs formulated to support healthy liver and kidney function and aid the elimination process to help keep uric acid in check. * It’s a great, effective way to assist your internal housekeeping system with one of its toughest tasks. Other ingredients: Rice flour, hypromellose (vegetable capsule), rice extract, maltodextrin, silica. WARNING: Do not take this product if you are pregnant or nursing, or if you have an obstruction of the bowels or bile ducts. Consult your healthcare provider before use if you have or have had gallbladder problems.